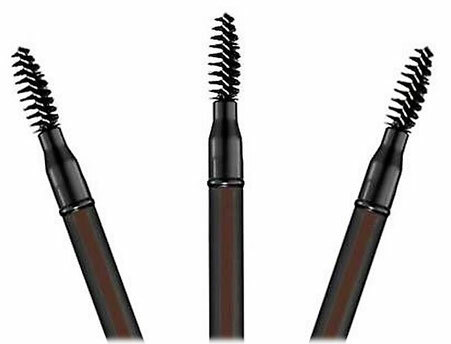 I used to hate it when I applied mascara as the last step of my eye makeup routine, and it transferred to my upper and lower lash line leaving me with little black dots. For years I struggled with how to remove those dots without taking off my whole eye makeup until I saw an interview with a celebrity makeup artist(unfortunately, I can't remember the name). 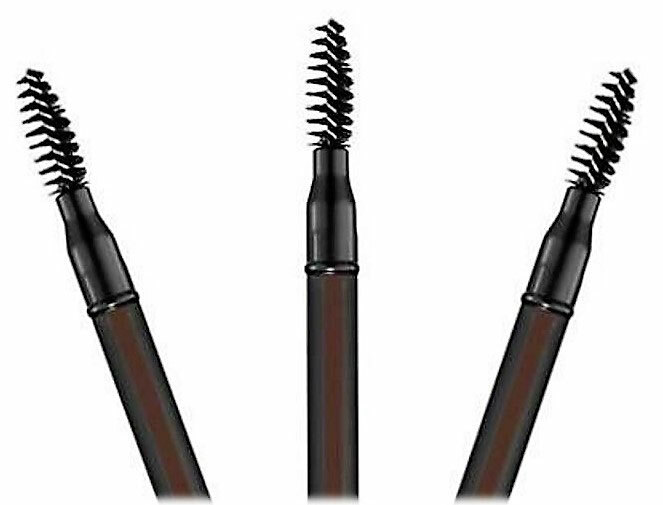 Besides many other tips for a flawless makeup application, he resolved my black mascara dots problem with a trick that is almost too simple to be true. So, if you are like me, and your mascara doesn't only end up on your lashes here's what you need to do. 1. When you end up with black mascara dots on your eyelids after the application, don't touch them. 2. Let the dots dry down. And by dry down I mean finish the rest of your face makeup, do your hair, get dressed just do everything you need to do before you have to leave the house. 3. Then take a clean spoolie and brush softly over your mascara dots. 4. Et voilà your mascara dots fall off while the rest of your eye makeup stays in place. And that's it. You are ready to go. Easy isn't it?